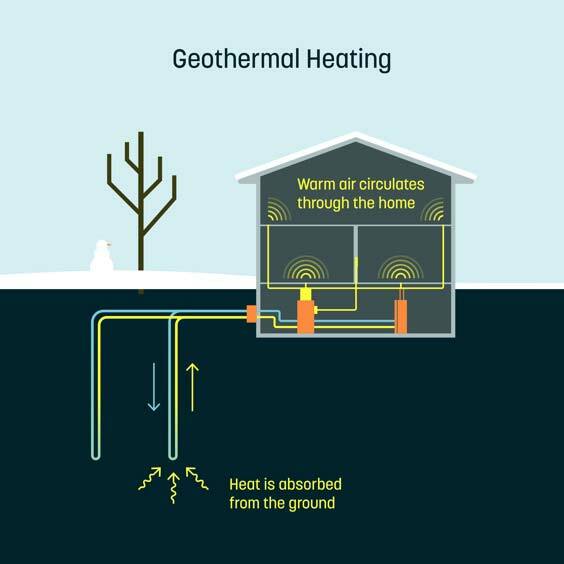 Affordable, sustainable heating and cooling. Hassle-free operation. Simple, quiet and clean. *This pricing is representative of a typical installation. Post-incentive prices vary from $13,416 to $19,744 depending on location and system size. 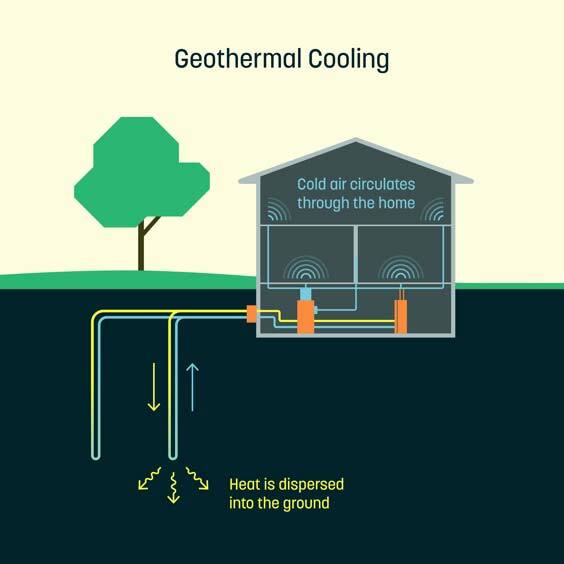 The Dandelion Energy home geothermal system is an all-in-one heating and air conditioning system made more efficient by safe, geothermal heat. 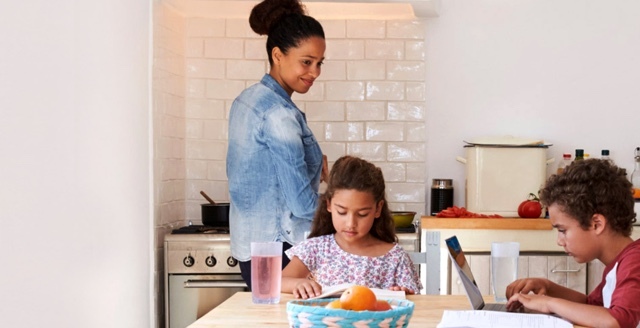 The Dandelion Energy home geothermal system replaces your home’s existing air conditioning and heating equipment with a powerful heat pump and safe, underground pipes that move heat between the earth and your home. 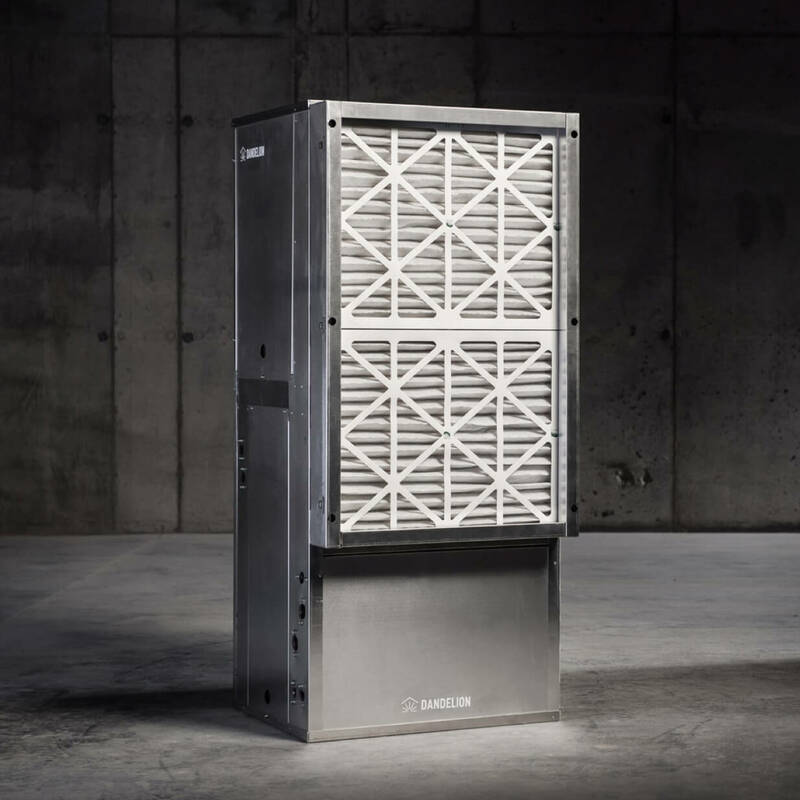 "Millions of homeowners in New York who use traditional furnaces could save as much as 20 percent by switching their heat and air conditioning systems (to Dandelion)."